Ad Melkert is a senior advisor at Athena. He is also the former cabinet minister of social affairs and employment in The Netherlands. He has risen to international prominence through his experience in high-level positions in various positions. Ad was executive director at the board of the World Bank Group; UN under secretary general and associate administrator of the UN Development Programme. He was also as UN special representative of the secretary general for Iraq. These international positions followed a sixteen year period in Dutch politics as member of parliament and cabinet minister. He then became the leader of the Labour Party (PvdA) and a candidate for prime minister in the 2002 elections. 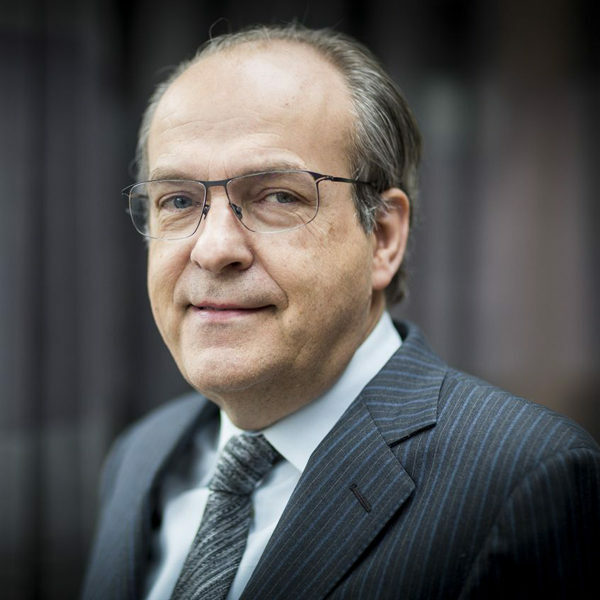 Ad Melkert’s professional career represents a great variety of managerial, diplomatic and political leadership experiences. His work took him across the globe, connecting with governments, businesses and civil society organizations on a broad range of subjects. Currently he is a senior independent advisor to private corporations and public institutions facilitator and additionally, a speaker on various topics globally. Ad Melkert guides Athena’s strategic growth and business development efforts across social development sectors.